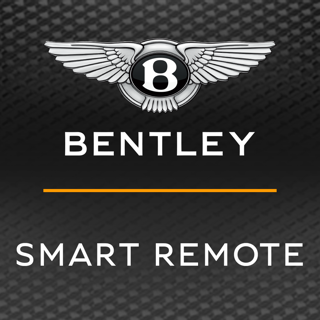 The Bentley Network App. Privileged access to the world of Bentley and beyond. Access Bentley news as it breaks. 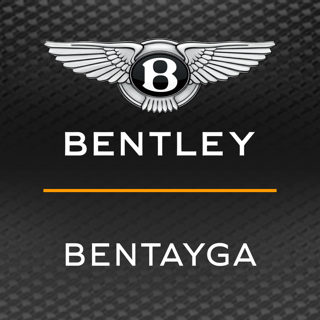 As a Bentley Network member, you will enjoy priority access to Bentley news. You can also expect invitations to a range of VIP events, from intimate dinners and one-of-a-kind experiences, to thrilling motorsport races. 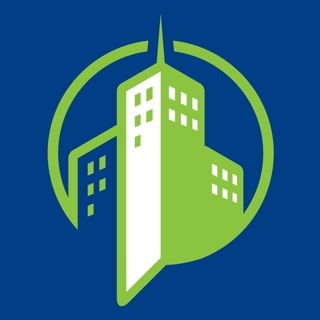 A growing suite of services. 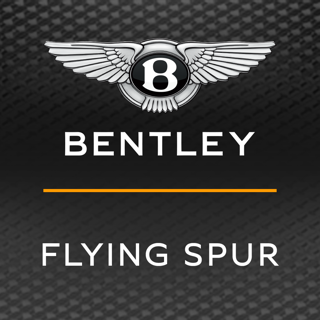 The app includes exclusive owner service initiatives such as Bentley on Demand – and the opportunities are increasing all the time. Bentley has always had an eye on the future – this app is no exception. Once you have downloaded the app, you’ll complete a simple registration process where you’ll be asked for your VIN* and the name of the retailer where you purchased your vehicle. Verification on the Bentley database can take up to 48 hours. A short wait, we think, for a big world of opportunity. Bug fixes, usability and performance improvements. I cant sign up ?? ?